This instance is the WoTLK version of Black Morass... Just 10x better. When you zone into the instance you'll see guards fighting Dragonkin and a mage nammed Lieutenant Sinclari to your right. Talk to her in order to start the instance. 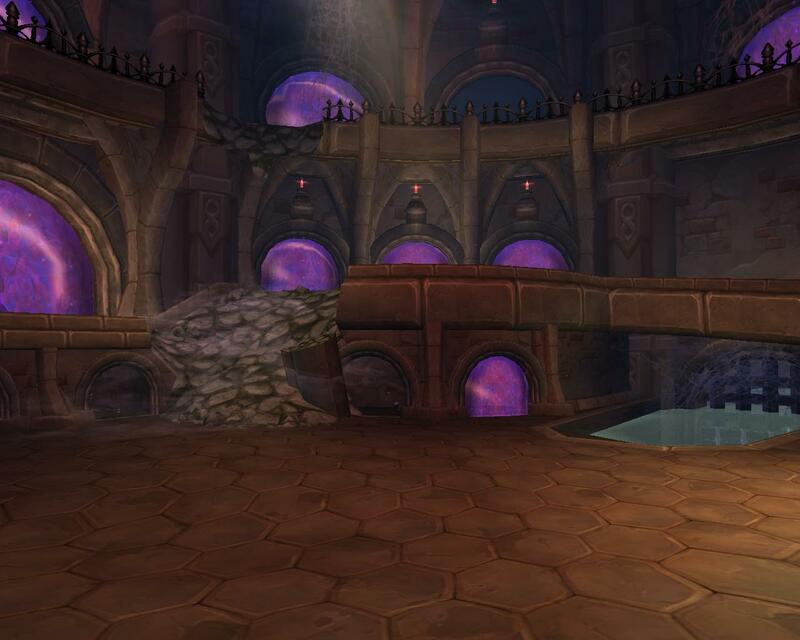 Once the instance is started you'll see portal's open up just like Black Morass. 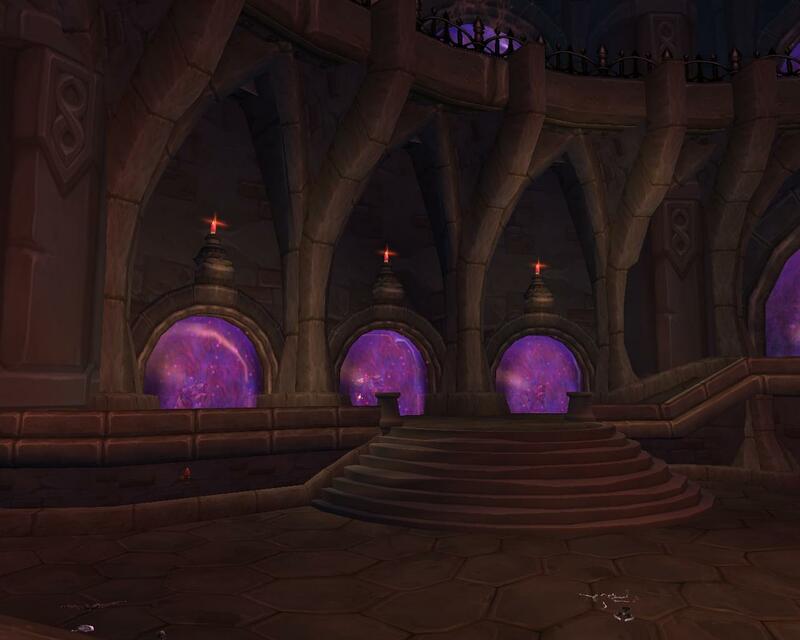 You need to kill the mobs that come out of the portals, and prevent them from reaching the door (Picture the door being Medivh). Bosses spawn at the 6th portal and 12th portal. Normal Strategy: This guy is pretty simple, He spawns with two guards and fires lightning bolts at a random person in your group. 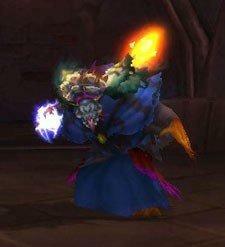 He also has a Windfury attack and a very quick casting Chain Heal. Don't worry if you get this boss, He's one of the easiest there is. Heroic Strategy: This guy is cake on heroic, Focus on him and offtank the adds. When he dies take down the adds. 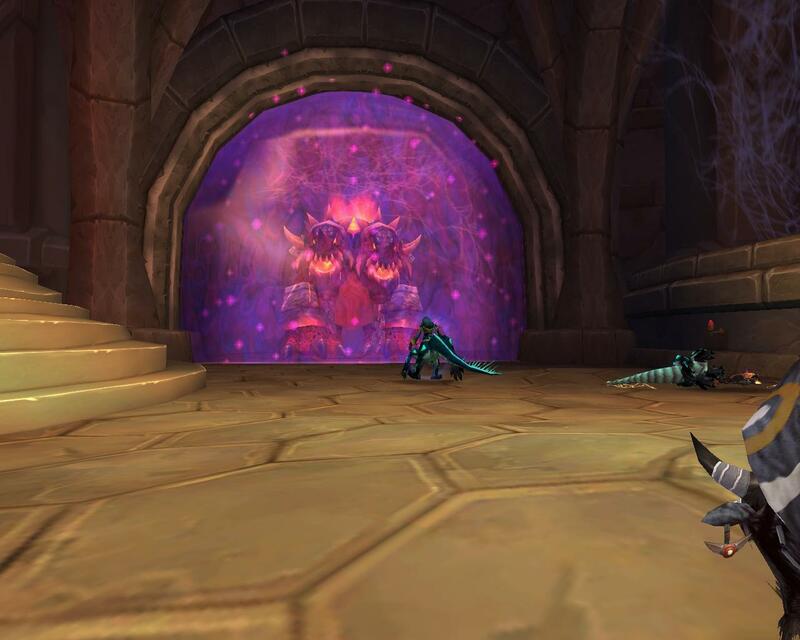 Normal Strategy: This boss is the easiest boss in the whole wide instance. It's a simple tank and spank, the only thing he does that is of any concern is target a random person and channel a beam on them, inflicting damage over around 10seconds. 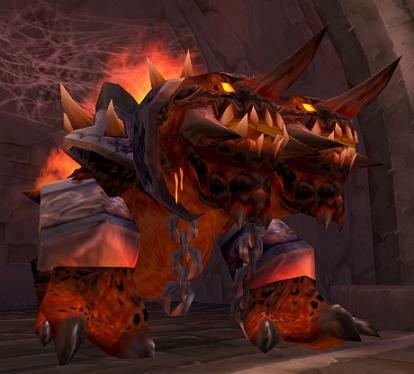 Heroic Strategy: This boss is the same as normal, just hits harder. Normal Strategy: This boss has a shield that decreases all damage taken by 99% with 35 charges on it. Each time you hit him it takes away a charge, when it reaches 0 he explodes and summons a bunch of little water elementals. 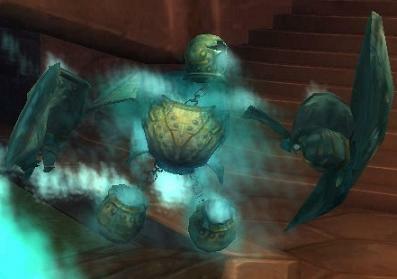 Kill the little water elementals before they reach his body and merge with him. When he pops back up have the tank kite him around avoiding the remaining water elementals. Heroic Strategy: Same as normal, just do everything better. Normal Strategy: A bajillion times easier then heroic, Tank and spank him and kite him around dodging the orb that he summons. Heroic Strategy: Start the fight with all party members standing on the rubble ramp to the left or the stairs to right. After he's done his speech he'll run to the party. Have the tank pick him up and tank him on the ramp or stairs for 10-15 seconds. When he summons his first and second adds move him up the balcony and along the bridge slowly. Ranged and healers try to stay a little ahead of the tank. The adds will come up the ramp or stairs where you were standing and follow you along the bridge. Simply move the boss to the other Ramp/Stairs that you did not start on. This will cause the orbs to despawn before they get to you. Rinse and repeat this method for easy victory. Heroic Strategy: Same as Normal, just hits harder. 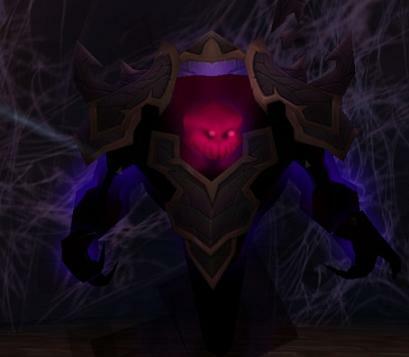 Normal Strategy: Through out the fight he will summon Void Sentrys which will AoE the group every few seconds. In order to kill them you need to wait and get hit with Void Shift. You'll get a debuff which will allow you to attack them for 15 seconds. Kill as many as you can before your buff runs out. Heroic Strategy: Through out the fight he will summon Void Sentrys which will AoE the group every few seconds. In order to kill them you need to wait and get hit with Void Shift. You'll get a debuff which will allow you to attack them for 15 seconds. Kill as many as you can before your buff runs out. Normal Strategy: She will cast blizzard at times, have the tank move out of it. Also she will use an ability called Uncontrollable Energy. It's a dispellable magic debuff that does minor amounts of damage. Heroic Strategy: She will cast blizzard at times, have the tank move out of it. Also she will use an ability called Uncontrollable Energy. It's a dispellable magic debuff that does minor amounts of damage. 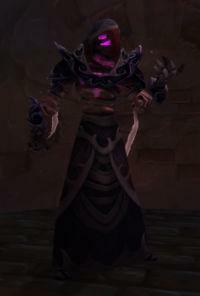 - Defeat Xevozz, Lavanthor, Ichoron, Zuramat the Obliterator, Erekem, and Moragg in The Violet Hold on Heroic Difficulty. 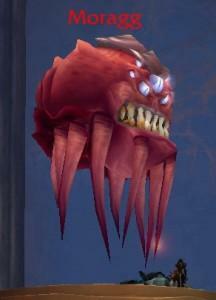 - Defeat Ichoron in The Violet Hold on Heroic Difficulty without allowing any Ichor Globules to merge. - Defeat Zuramat the Obliterator in The Violet Hold without killing any void sentries. 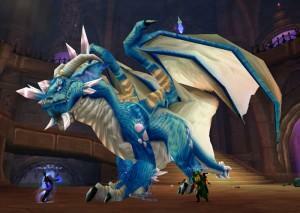 - Defeat Cyanigosa in The Violet Hold without using Defense Control Crystals and with Prison Seal Integrity.